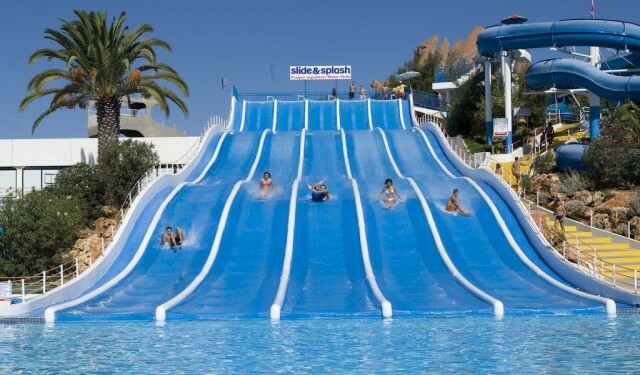 Share this crazy and dizzying adventure, unique in Portugal. Have fun safely with your family and friends. 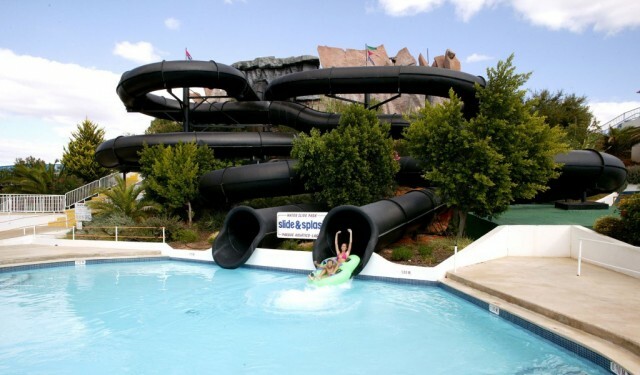 An unforgettable day full of enjoyment and excitement. 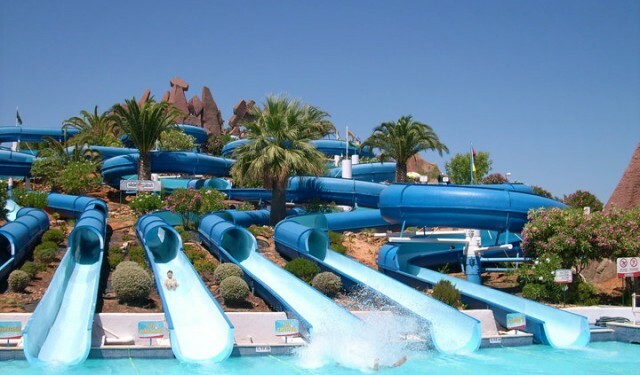 A spectacular adventure in the best water park in Europe. 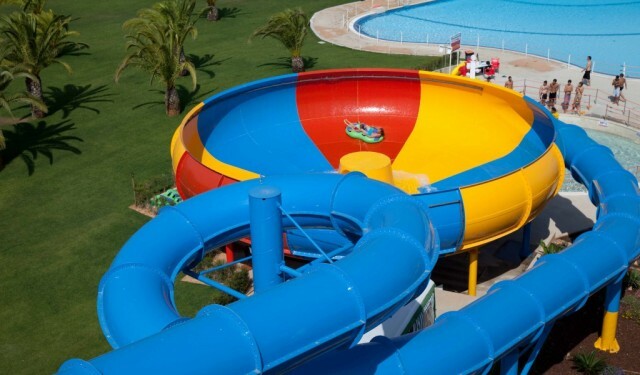 A spectacular adventure in the best water park in Europe. 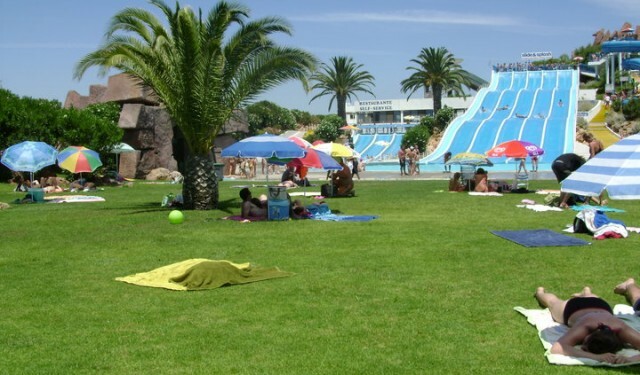 The Entertainment Water Park Slide & Splash was inaugurated on 10 June 1986. 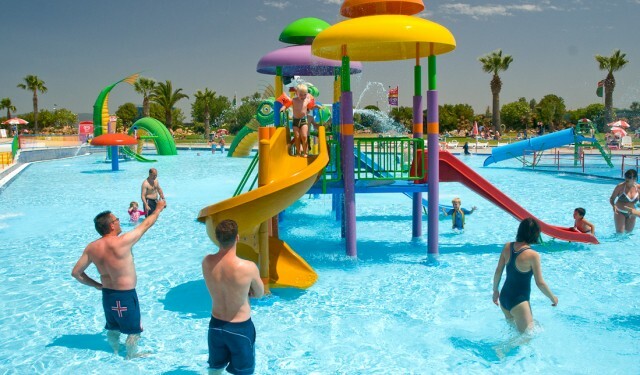 It currently occupies an area of 6.5 hectares, is considered the largest of its kind in the country and one of the biggest and best in Europe. 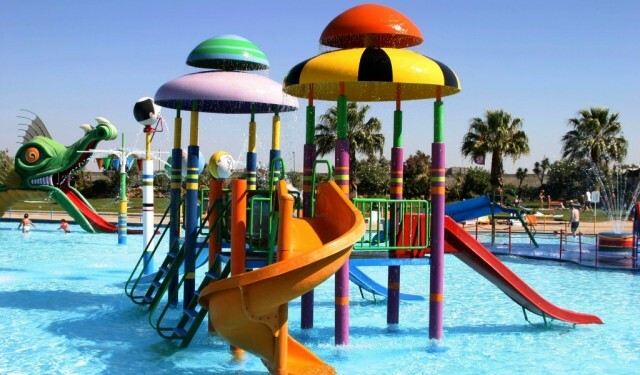 The park's main aim is to give the visitor the most fun possible, always with ensuring safety, hygiene and comfort, with attention to the Decree Law No. 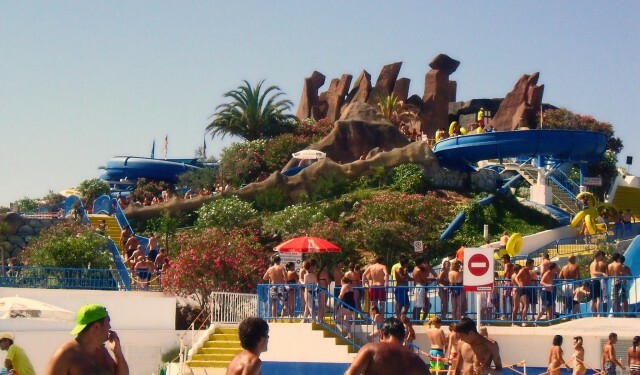 5/97, March regulating the activity of the Water Parks in Portugal.